October, October, what a month. I was super busy making the most of the events this month. Working full time meant I was constantly missing out on opportunities to network and gain some knowledge. I told myself that I’m going to make more time for myself and get myself out there. I can honestly say I’ve done just that, and I am proud of myself. 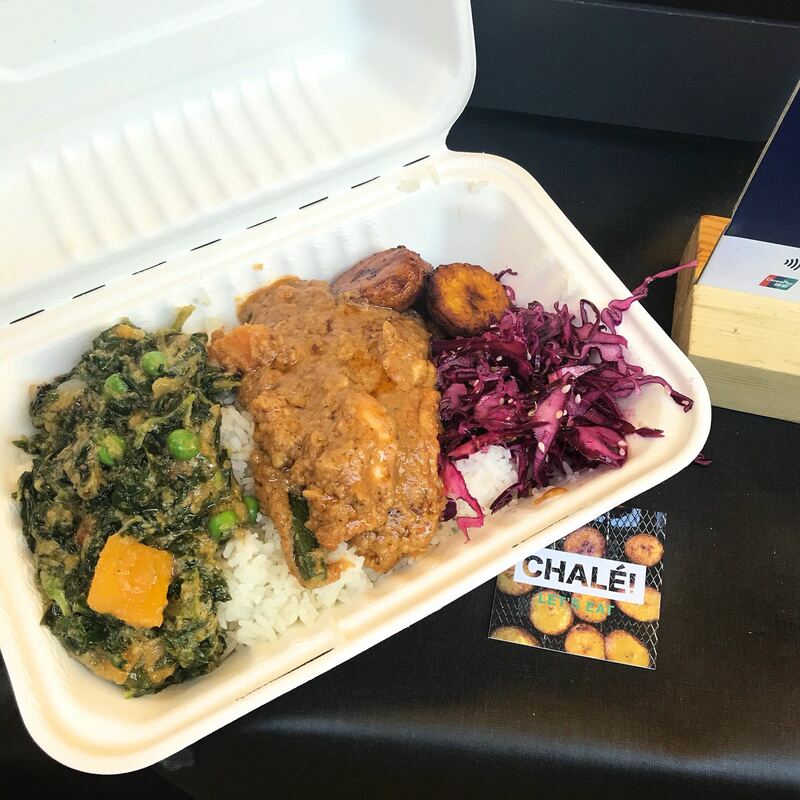 During the month of October I celebrated black history month with a series of posts on a range of topics focused on the black British experience. 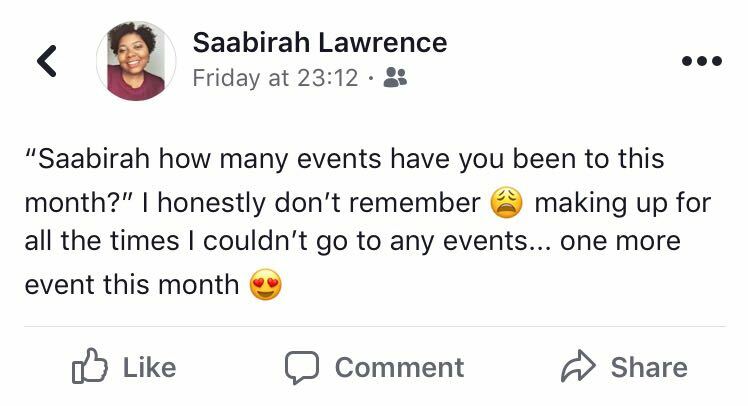 Catch all of those posts on my #BHMWithSaabirah page. 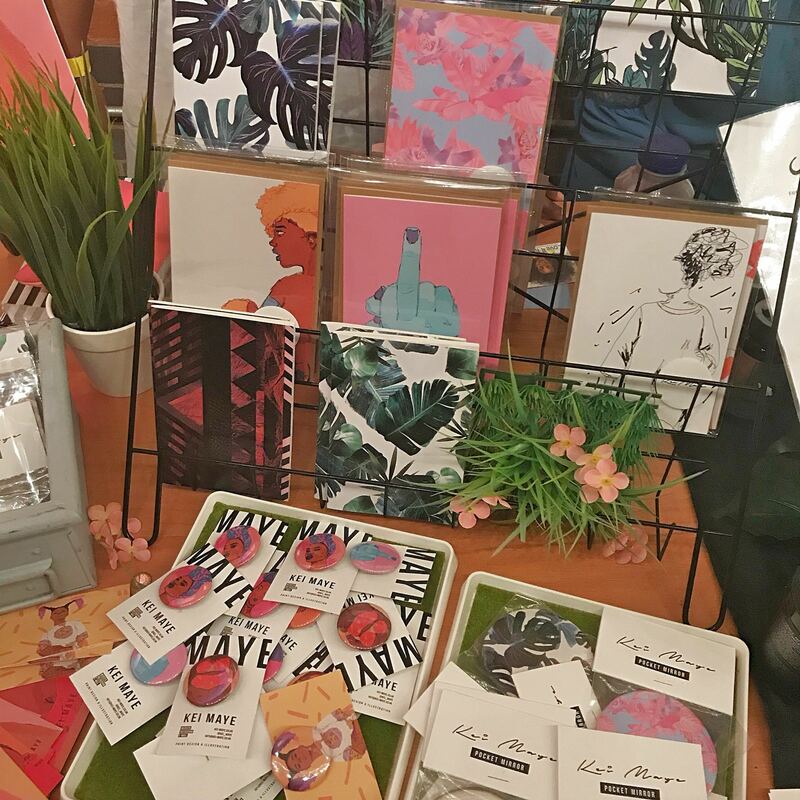 I also collaborated with some of my favourite people this month. 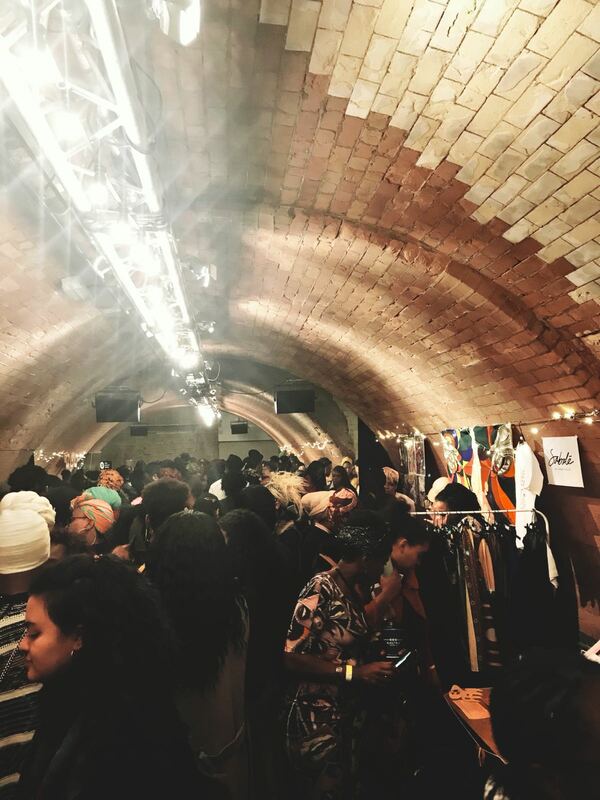 The Uk’s first Black Girl Festival! 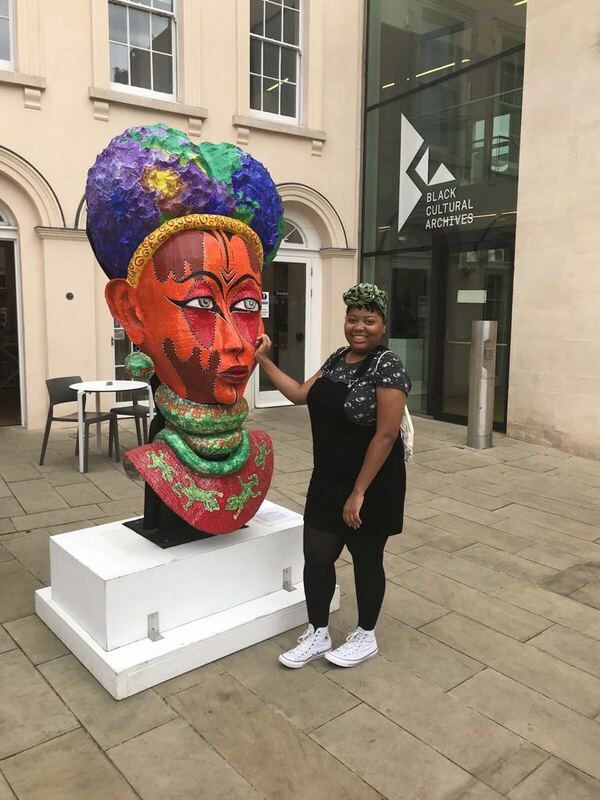 249 supporters helped Paula & Krystal raise over £7,000 for “the UK’s first arts & cultural festival celebrating black British women and girls“. I knew of Paula and Krystal’s work before, so there’s no surprise they were able to gain this much support for such a huge event. 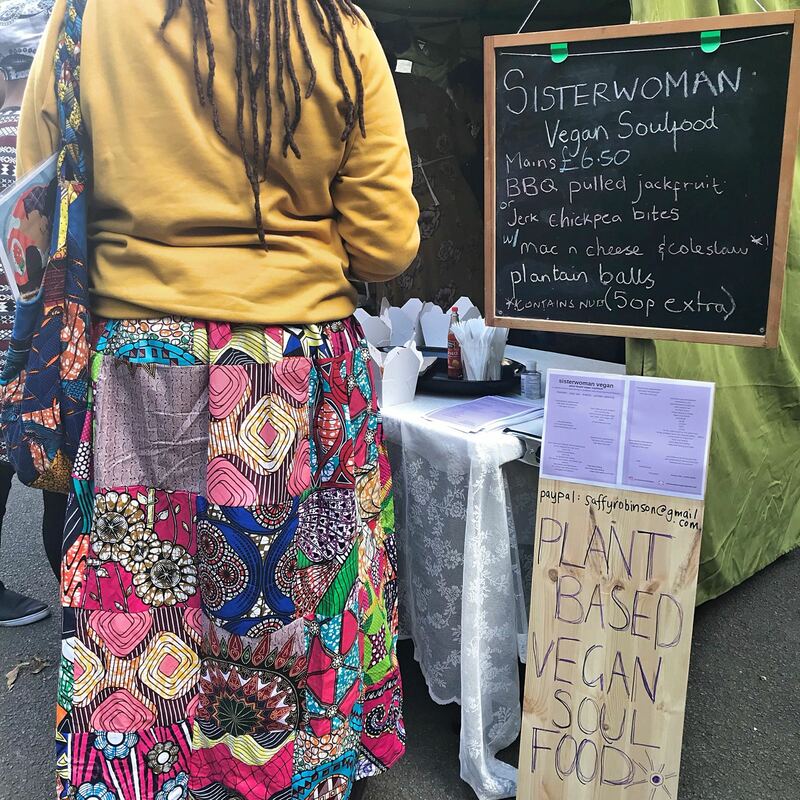 I love what black women are doing for each other. Providing black women and girls with events to uplift and to educate. 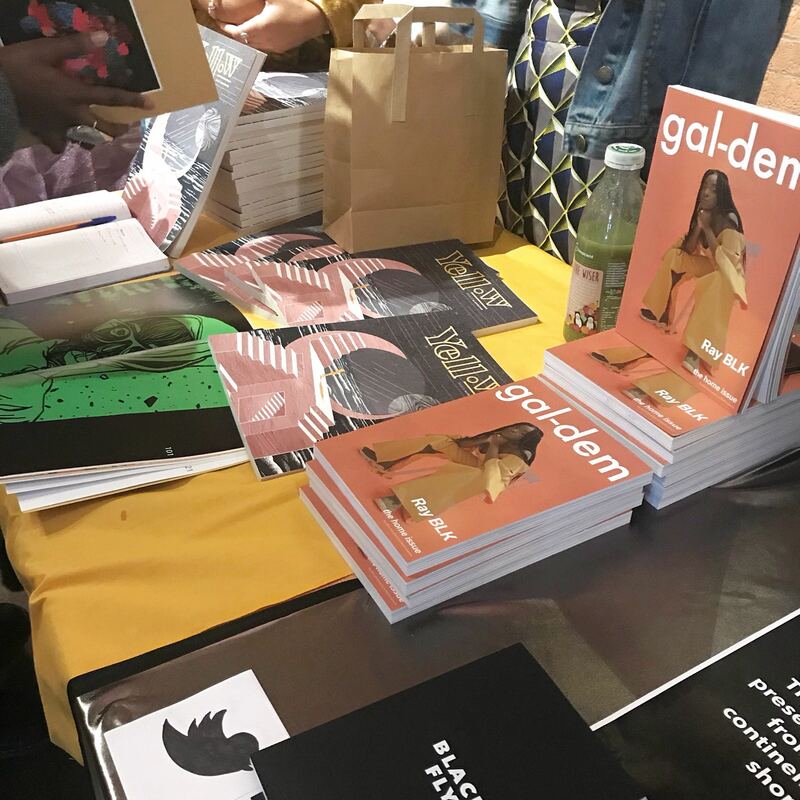 In this time where black women are denied a voice and a seat at most tables, it is vital to have spaces like these to encourage each other to be proud. 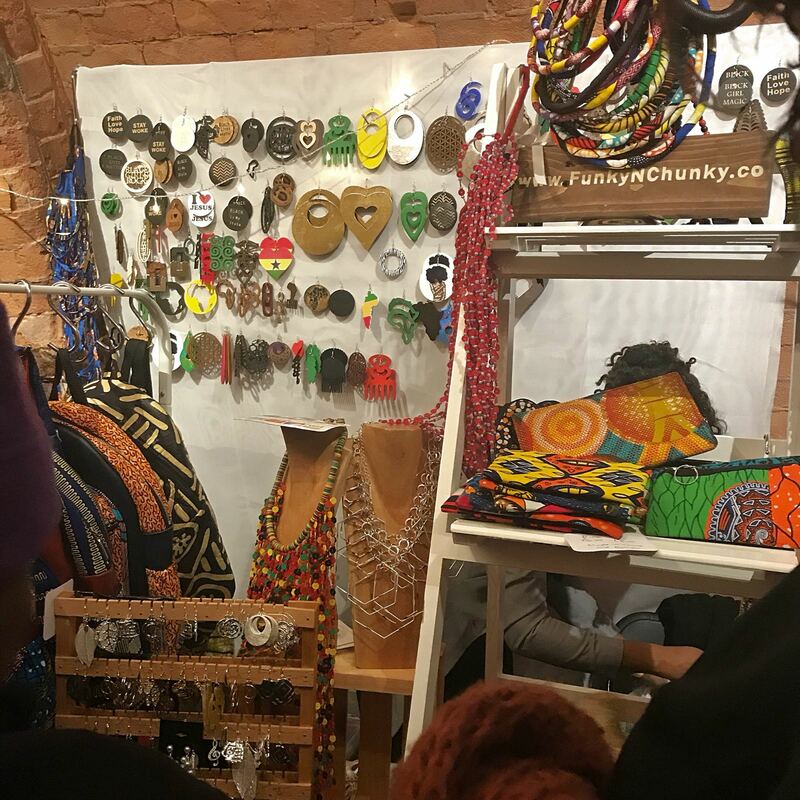 Black Girl Festival was a day for black women and girls to meet new people, network, support a black owned business or two, to enjoy some good food and music. 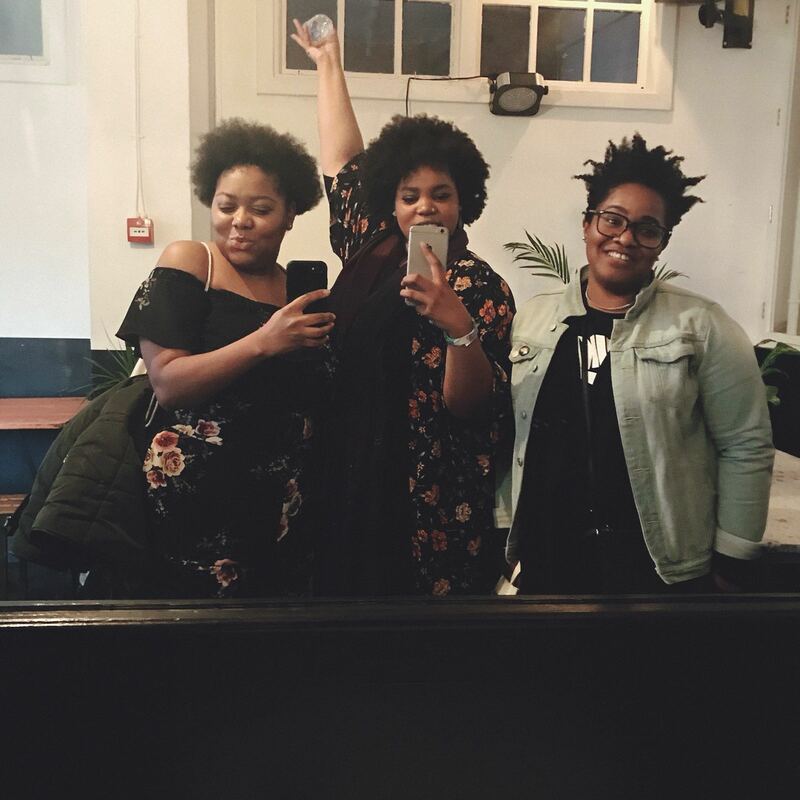 I went to two of the panel discussions; Natural Hair and Mental Health & Self Care. Hearing the The Slumflower talk about colourism gave me life. 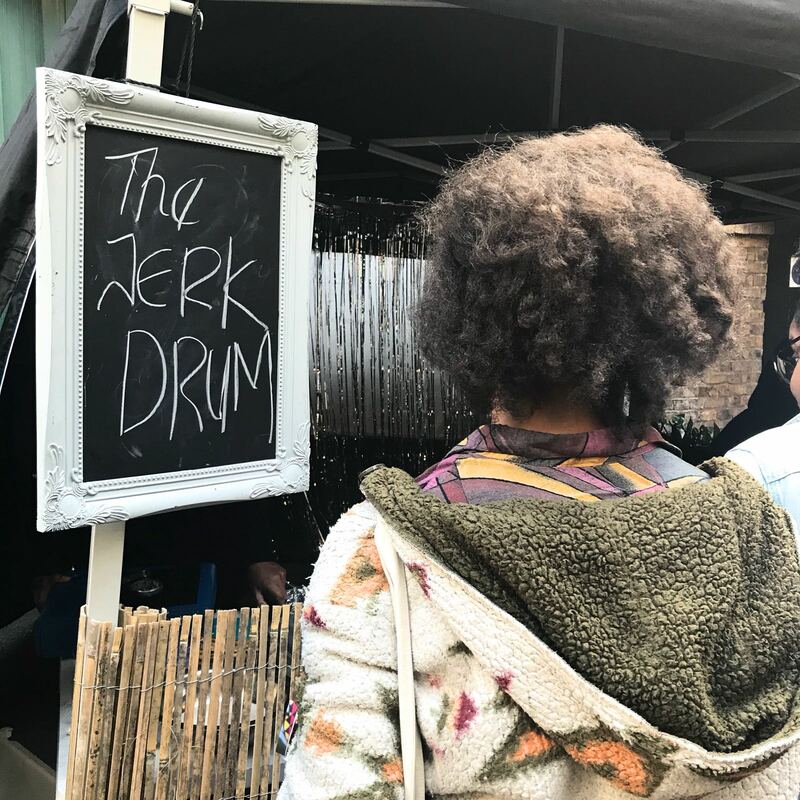 The topics of texture discrimination and coloursim amongst other issues within the black community inspired my Understanding & Utilising Your Privilege post. I do believe we need to continue the conversation around colourism, however we need to near more about the ways to remove colourism from our communities. The conversation will encourage an understanding, which is what a lot of people need. They need to understand why colourism exists in order to end it. The mental health panel was my favourite. The panel was filled with my favourite writers and influencers. I also got to learn about the work of two women I didn’t know about. Mental health is always an interesting topic, even more so when the conversation is with black women. Therapist Guilaine, was great. It was interesting hearing a professional be so real and honest about the impact social media and race has on our mental health. Discussions around therapy and healthy ways to utilise social media is key. I plan on doing a more in-depth post on the points made on the mental health panel. I know what I’m like, I’ll get carried away and before I know it this post 5,000 words. It best I keep this post short and sweet. 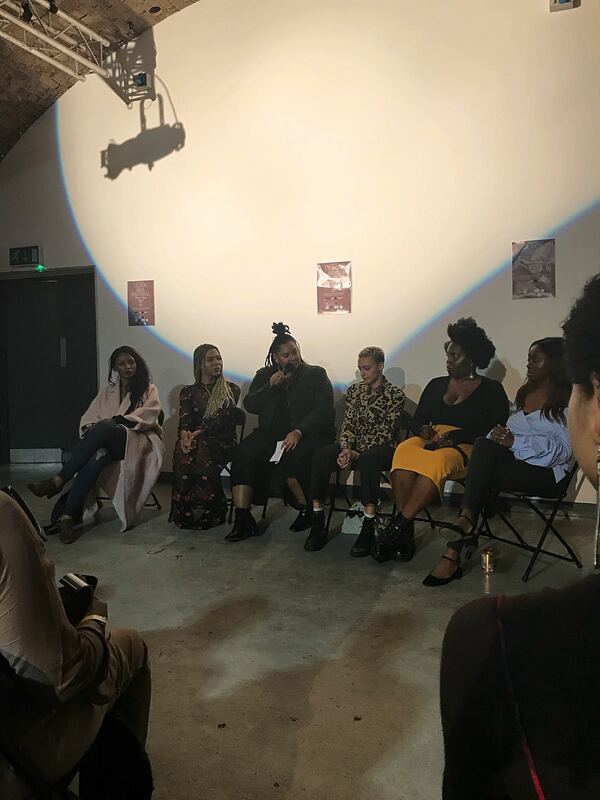 Read – Why I Attend Self Care & Mental Health Events to know more about the mental health panel. 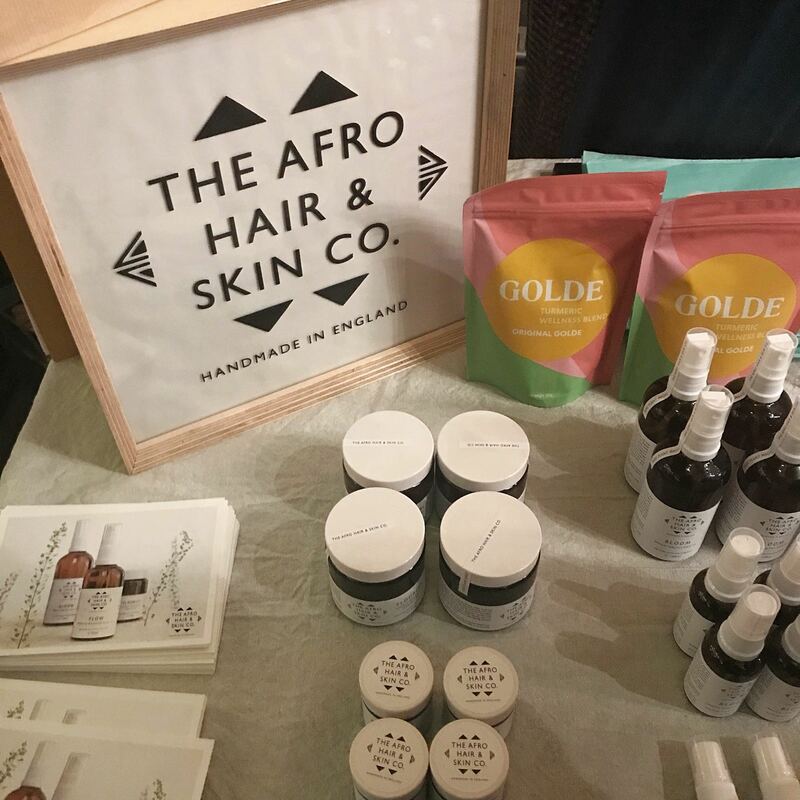 Overall BGF was amazing, I got to support some more black owned businesses and see some familiar faces. 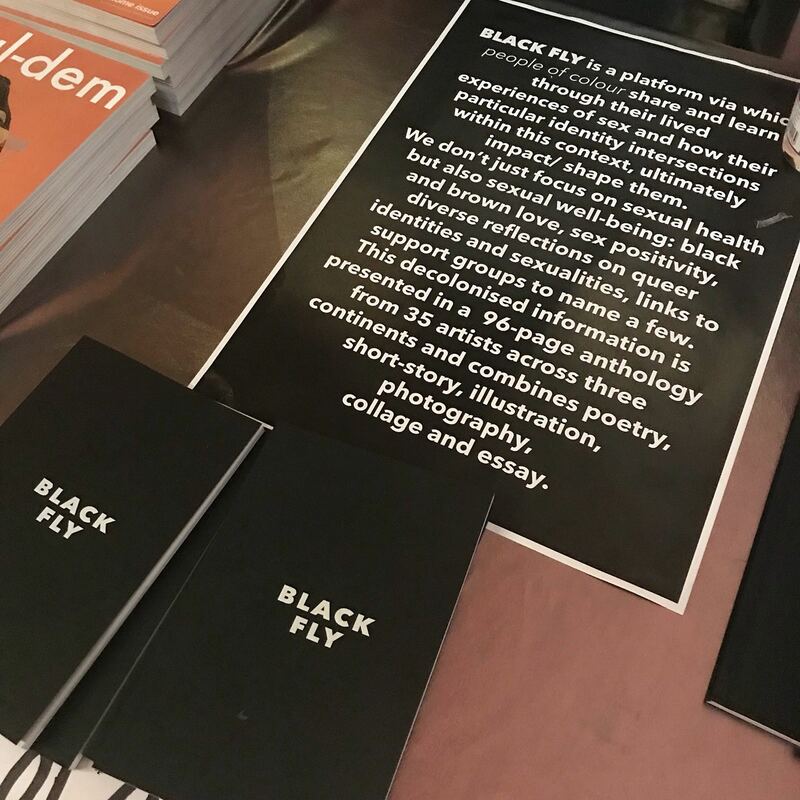 An event for black women by black women was needed. 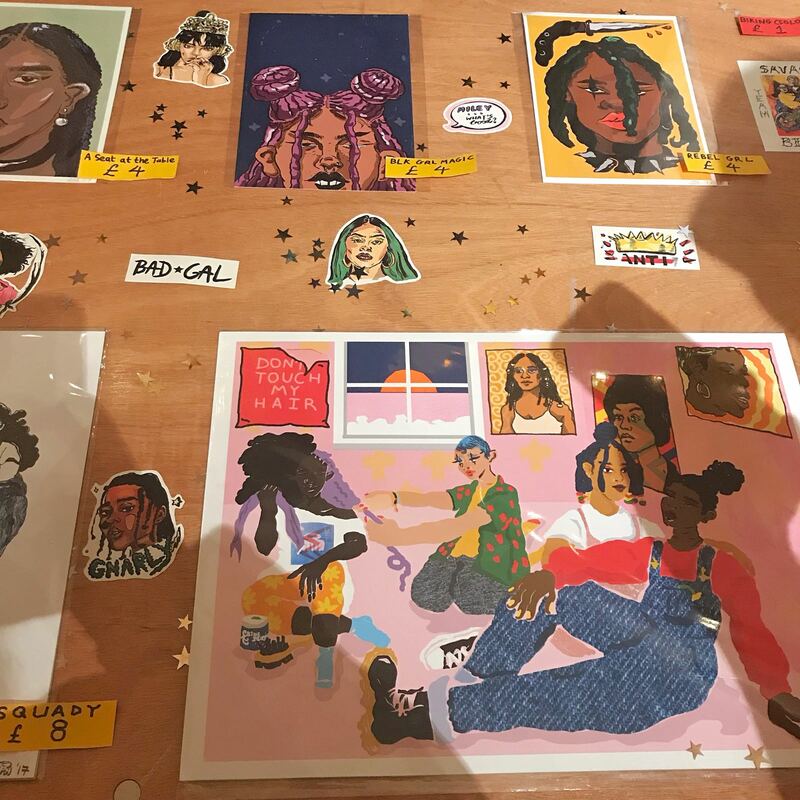 A really positive way to end the month, proud to say I attended the first Black girl festival. I’ll be completely honest this Black History Month series was poorly organised. I planned out posts but quickly remembered why I don’t normally plan posts. I wouldn’t say I wasn’t motivated, I think I just gave myself way too much to do in such a short space of time. Ideally I would have done all the posts and had them up and scheduled, ready for me to do the promo on social media. That didn’t happen,I don’t know if you could tell but…most of my posts were done days and even hours before they went live. I honestly didn’t anticipate how well this series would be received. Not only have my followers gone up but my page views have increased massively. I really didn’t expect it, big moments like this send my mind into overdrive. Instead of feeding those negative thoughts, I spoke louder about my achievements. When I felt good I would tweet about it, when an exciting opportunity came up or someone recognised me at an event I would tell my family about it. At times speaking positively on my achievements felt uncomfortable and forced. I recognised that it was only uncomfortable because the negatives were a lot easier to believe. More followers on my Twitter and Instagram has me closer to reaching 1k followers. I wasn’t watching the numbers until I got to this point and realised that reaching this number gives me the chance to give back to those who have given me so much support. When I hit 1k on twitter & Instagram I will be celebrating with a giveaway.